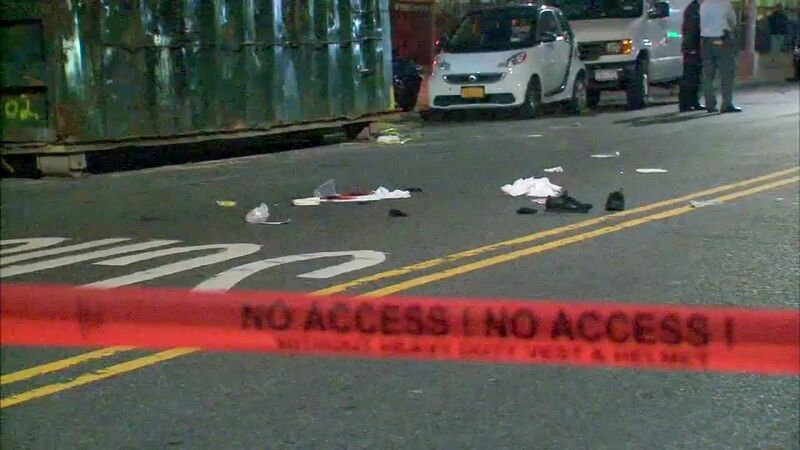 CROWN HEIGHTS, Brooklyn (WABC) -- A man was fatally shot in Crown Heights early Tuesday morning. 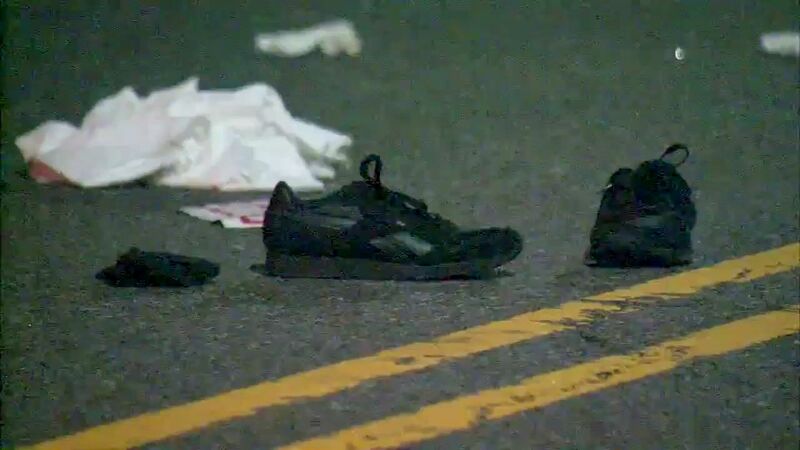 The 46-year-old victim was shot around 1:30 a.m. while walking on St. Johns Place. 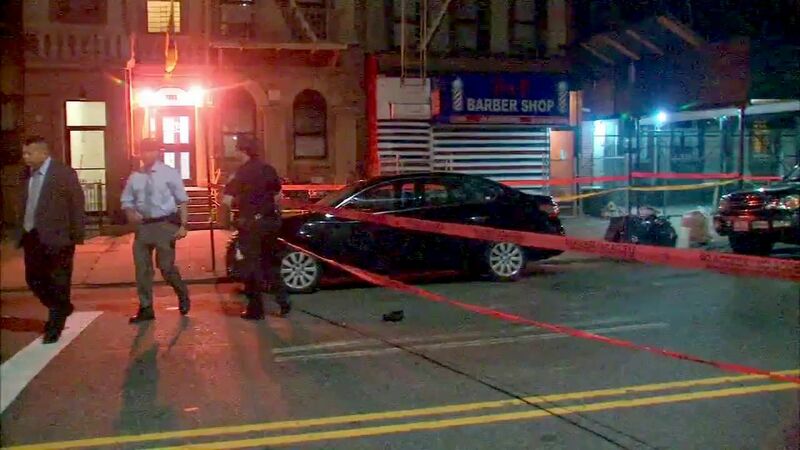 He was rushed to Kings County Hospital, where he was pronounced dead.